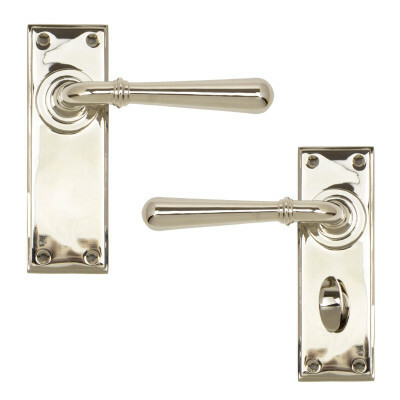 Avon Lever Range, available in Black or Pewter. 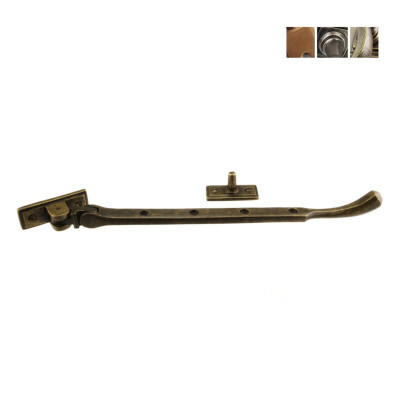 The Avon Lever Range is a blacksmiths range of lever handles that are individually forged in steel on an anvil. 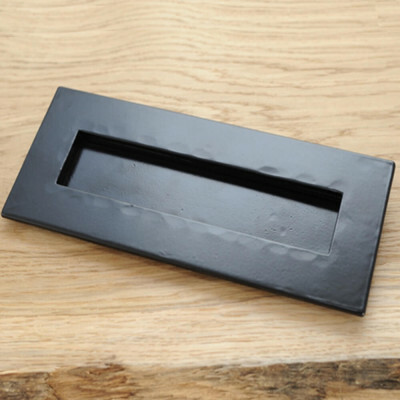 A very striking handle that will look good in both contemporary homes and country houses alike. Available in Black or Pewter. Other than the Espagnolette Lock, the handles have a strong spring incorporated into the stylish boss design to give both functionality and elegance. The Espagnolette Lock version has an extra long backplate to be used with multi point locks. The handle is not sprung and allows for upward (locking) movement of the handle, but still incorporates the elegant Avon boss design. 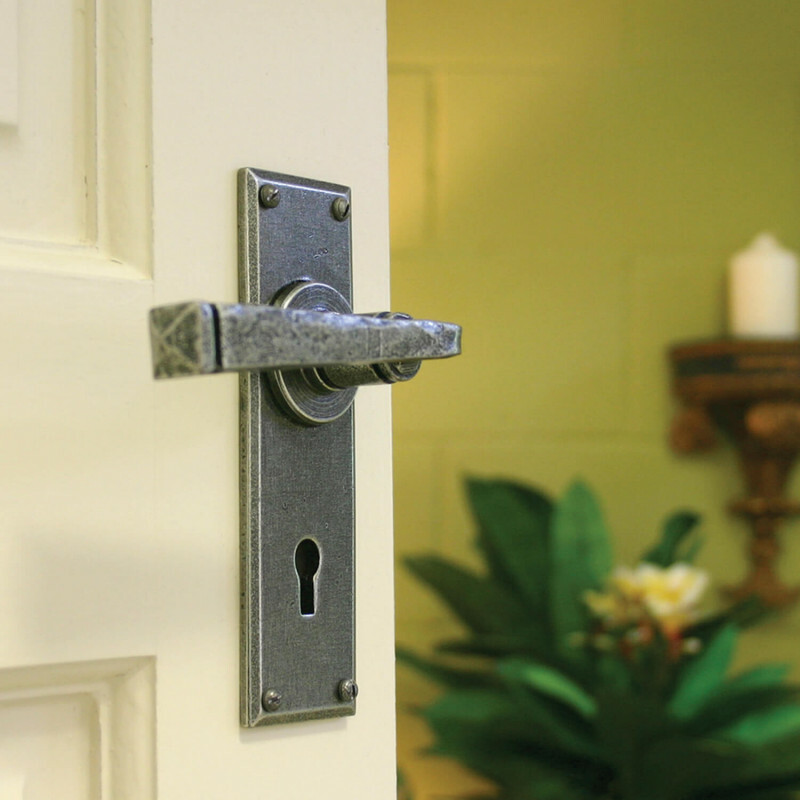 Will fit all standard British locks and all Avons come complete with both traditional screws and bolt through fixings to suit your preference. 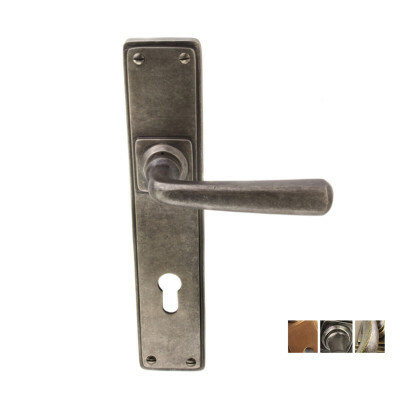 Please check the Centres measurement of your Euro Lock or Multipoint Lock as these can differ between manufacturer, all Mortice Sashlocks and Latches will generally have 57mm centres. Sold as a set and supplied with fixings. The screws supplied are hand finished, so please take care when fixing. Always use a pilot drill. Generally in stock and dispatched in 2 - 3 working days.